Ted Bingo opened in May 2016 on the Dragonfish software platform utilizing the most up to date software version available, plus it promises lots of extra features exclusive to the brand each and every month. These specials include a huge 700% welcome bonus and a Ted Prize Wheel for added bonuses for regular players. The design of the site is classy and stylish and those expecting a crass character like the one from the Seth McFarlane films with Mark Whalberg will be disappointed. This Ted is a handsome brown bear in the style of James Bond – all sports cars, Martini’s, parachutes and casinos. The thing to watch for is many prizes in the games stating ‘up to’. These are generally sliding jackpot games and the more balls that are called the lower the prize pot gets to a set minimum. The site is attempting to create more winners by having 1tg and 2tg prizes on at least 90% of the games played. The welcome bonus is a huge 700% and payable only on the first deposit made of £10, giving a £70 bingo bonus to play with. The good news is that wagering is set at just x3 of the deposit and bonus, so is much more straightforward than many Dragonfish offers. Ted’s Prize Wheel – One spin on the Prize Wheel is earned for every £500 wagered. There are 12 different prizes to be won: 10 Free Spins for Kingdom of Cash; 25 Free Spins for Fruit Abduction; 15 Free Spins for Magical Forest; 25 Free Spins for Magical Forest; 100 Free Spins for Kingdom of Cash; £1 Bonus; £2 Bonus; £5 Bonus; £50 Bonus; 1,000 Coins; 3,000 Coins; 5,000 Coins. All agents, as Ted players are called, receive a go on the Prize Wheel for every £500 played; collect up to 5 spins at once. Track your way to the next spin on the Progress Bar. Daily Freebie – Everyone that has made a deposit of at least £10 in the previous three days can claim tickets in the Daily Freebie game to win up to £500. Some unusual bingo games can be found at Ted Bingo. The speed bingo games comprise a one line 75 ball bingo game. Bingo wagering requirement: 3x deposit and bonus (first deposit bonus offer). Deposits totalling £30 must have been made prior to a first withdrawal being requested. Any bonus funds remaining will be forgeit. Tip Top Bingo is all about trying to provide as many people as possible with that ‘winning feeling’. The site opened in March 2016 and is from the experienced team at Netboost who know a thing or two about bingo. This is reflected in an abundance of 1tg and 2tg games, some great prizes and wagering of just 1x deposit and bonus on bingo games. This site is on new style Dragonfish software, but is a standalone site and it looks great. There’s a generous welcome bonus to get you going, but we are sure that once you try it you will return again and again. 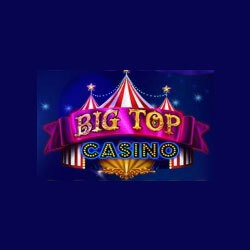 Sign up with Tip Top Bingo and enjoy a 400% first deposit bonus. * As this is a very generous offer and wagering is pretty easy the offer is available on deposits of £10 to £20 only. Bonuses will be added to accounts automatically. Speed Bingo is very popular. Room open 7am to 2am with the opening game each day guaranteed at £50. Look for Top Tips throughout Tip Top Bingo to get more from your time there. The site promises some amazing promotions and we have no reason to doubt that will be the case. 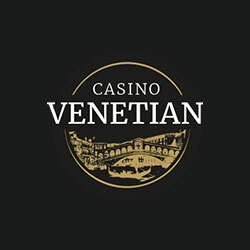 Players will be rewarded just for playing bingo and slots as this will earn you points that will in turn earn entries to special raffles that will take place on the 14th and 28th of each month to win restaurant, spa, or hotel vouchers. There are raffles for players with 15, 30, and 90 points. Get 1 Top Point for every £10 played on bingo games and for every £65 played on slot games. Scores updated at midnight every day and raffles will be entered automatically as you qualify. £30 must have been deposited prior to a 1st withdrawal being requested. 3 withdrawals per day permitted. Access Tip Top Bingo via your mobile phone, tablet or iPad on the relevant mobile browser. The games are fully optimised for mobile play and offer equally good gameplay and access as any laptop. Separate email addresses exist for promotional, community and VIP queries – please see site direct. Bingo52 opened in December 2016 and operates on Dragonfish software and the Dragonfish network. However, some thought has gone in to this site and there are a few things that mark it out as different from its stablemates. As well as standard Dragonfish games and promotions you will find exclusive offers and games much of the time. 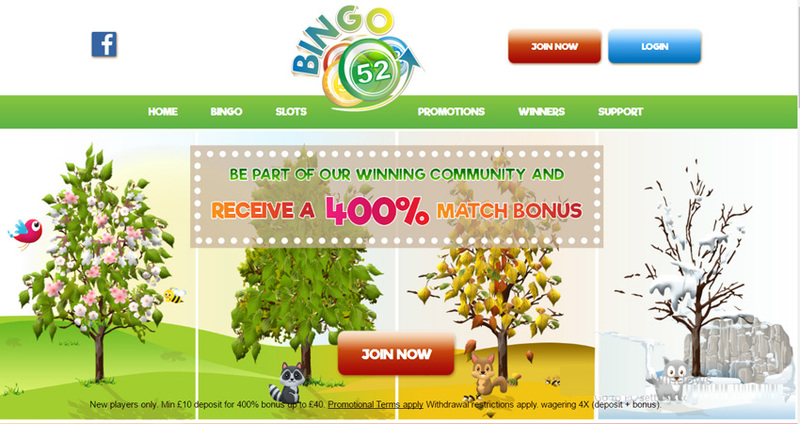 You will also have instant access to the Bingo52 team if you follow the site on Facebook. That will also be the best place to get the most out of the personal touch, friendly community feel and exclusive offers promised by the site. Much is made of bingo and slots being made available all year round, 52 weeks a year – hence the name, although these days that is not unusual or a unique selling point. The graphics around the site represent the changing seasons and there is even a week counter on the home page. With only 2x wagering applied to the first deposit and bonus this also marks them out from the competition. Exclusive to Bingo52 – Win a Fire Tablet. Running until 31st January 2017 and all new players joining the site and making a first deposit of £10 or more will be entered automatically. The winner will be drawn at random from all eligible entries early in February 2017. Access Bingo52 via any mobile device on the relevant mobile browser. The games are fully optimised for mobile play. Play anywhere, anytime on mobile or tablet and you can deposit and withdraw too. All the account details are carried across from the desktop version of the site. Champagne Bingo is a very bright online bingo site that’s bursting with promotions and games, but you will be familiar with them from other Dragonfish bingo sites. However, this site has been around for quite some time and is very well established. Recently more games, both bingo and slots have been added to mobile and that means more enjoyment for longer for fans of the site. Reload bonus on offer for qualifying deposits. Free bingo on offer daily, for depositing and non-depositing players. Processing time: 7 – 10 working days. 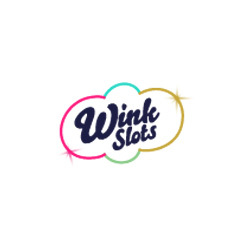 From September 2015 winning from bonus cash on bingo and slots go to the relevant bonus bank until wagering has been completed, when funds will automatically transfer to the cash balance. first level, everyone is at this level when they join. For every £1 spent, you will collect 12 jewels. The higher the number of jewels, the better your rewards will be. Mondays between 4pm and 6pm you could get some great freebies in the Happy Hour special. Take part in the quizzes to win bingo tickets or £5 bonuses. There’s also a re-deposit bingo bonus of 100%. Just pop the code in when you make your deposit. Champagne Bingo is available to play on your mobile and tablet device. No apps or downloading required in order to play. Head to the bingo site as you normally would and get cracking. 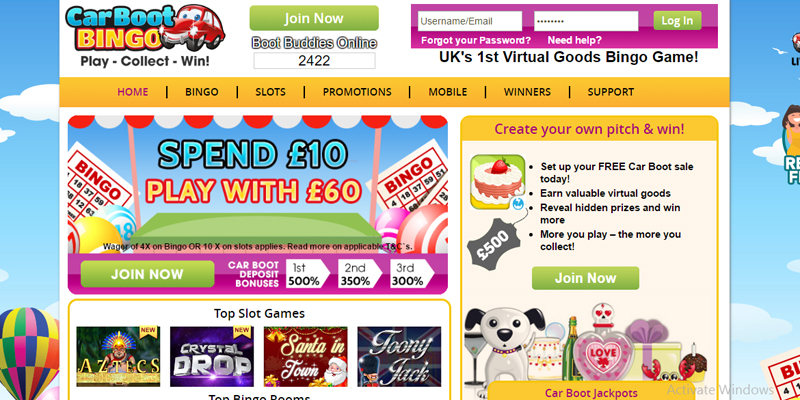 It’s a smaller version of the bingo site, but there’s still a huge selection of bingo and games on offer. Email: via on-site form – assistance within 72 hours. Castle Bingo is a long standing stalwart of High Street bingo and brought its friendly ethos to the online bingo world way back in 2008. There have been a number of software changes during that time, the most recent being from IGT (formerly GTECH) to its present incarnation with Virtue Fusion (Playtech). There is nothing complicated about discovering what this bingo site has to offer you. The landing page is loud and clear with nothing detracting from its welcome bonus offer. Pale blue, purple glitter and gold tones dominate your first look at this re-opened site. Scroll down the page to discover the rooms on offer, or in this case ‘suites’ – you go upmarket when you join Castle Bingo. The minimum deposit at Castle Bingo is just £5, but regardless of the first deposit made £25 is the maximum bonus available. The first deposit must be made within 7 days of registration to qualify. The bonus can be spent in any room that is not designated ‘cash only’. There are 11 bingo rooms/suites to choose from. Those are made up of five standard 90/75/80 ball rooms and then the themed rooms like Deal or No Deal on top. Five withdrawals permitted in any 24 hour period. Second Deposit Bonus – 100% Slots Bonus on a second deposit of at least £10 and up to £20. Wagering on this slots bonus is set at 30x. Access the site via the mobile browser from your android or iOS mobile or tablet device and enjoy the full range of games. The usability of the site is very good and you will find your favourite games easily. Include as much detail as possible about account details and nature of the problem. 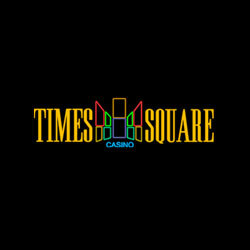 Launched in the late summer of 2014, this site operates on the Cozy Games software and is part of the Live Bingo Network. 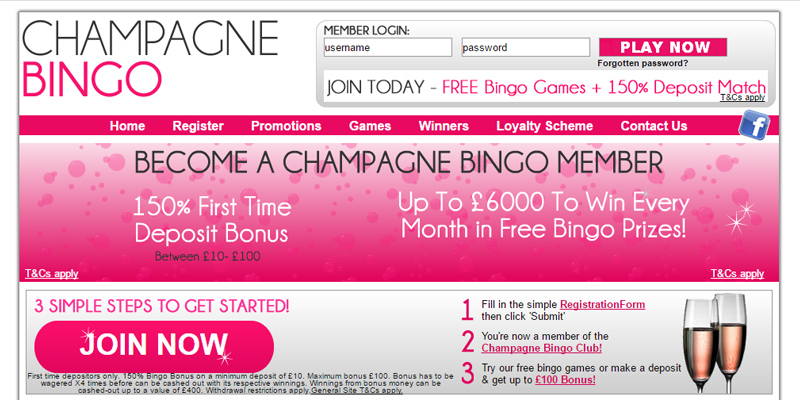 The welcome page is lovely, up to date, bright and packed with bingo offers. The design is sunny blue skies with a hot air balloon, bingo balls and tickets and green fields with lots of car boot stalls. It’s nice to see an online bingo site that actually resembles its name. Car Boot Bingo is the UK’s 1st virtual goods bingo game, you create your own pitch and win. Set up your free car boot sale, earn virtual goods, reveal hidden prizes and win more. The more you play – the more you collect. The site does stand out from its Cozy Games competitors for the level of personalization it tries to inject into proceedings. Enjoy £15 free play bonus with no deposit required when you join Car Boot Bingo today. Be sure to register card details to qualify for this bonus. 8x wagering on bingo or 20x wagering on slots will free up winnings for withdrawal once a first deposit has been made. Processing time: within 3 working days. Slots wagering requirement: 10x deposit and bonus. 8x wagering on bingo and 20c wagering on slots for no deposit bonuses. To complete the package, second deposits will receive a 350% bonus – this turns a £10 deposit into £45 to play with. Finally, on your third deposit you will receive a 300% deposit bonus – £10 becomes £40 to play with. Take part in the many chat games that are played throughout the day, to win up to 200% of your last deposit. This will be awarded as free bingo tickets. There’s no schedule for these, you just got to be in the right bingo room at the right time. Big bingo jackpots to be won, £250 every day, £500 every week and £1,000 every month. You can pre-buy your tickets so you don’t miss your chance to win big. You can use your same log in credentials to access the mobile version of Car Boot Bingo. There’s no downloading required, head to the site, log in and play your favourite games. If you’re new to the site, you can register via mobile or tablet and still get £15 free with no deposit required. Live Help: available on the welcome page and under the ‘Support’ tab. Tel: 02036 081 305 – lines are open 24 hours a day, 7 days a week. Email: there’s an online form provided for you to email the customer support team. Raise a ticket is also an option to players who have logged into their account. Bingo Boogie operates on Cozy Games software and the Game Village Lucky Duck network, having transferred there in mid 2014, and offers all the top bingo games and slot games in a safe and secure playing environment. Bingo Boogie has a very retro 70’s themed logo and a striking pink colour scheme. The first thing that jumps off the page is the welcome bonus and the bonus wheel feature. Have a good look at the progressive jackpots, recent winners, bingo and games via the welcome page. Titles featured include: Avalon, Max Damage, Bust the Bank and Cupid’s Arrow. If you prefer slots, you can choose a 200% casino bonus. Processing time: 7 to 10 business days. Bingo wagering requirement: 4x the deposit and the bonus received. Slots wagering requirement: 10x the deposit and the bonus received. No withdrawal permitted until 5 working days after the first deposit has been made. Withdrawals only possible when at least £25 of deposits have been made. Only one withdrawal every 3 working days. The site offers all the regular Dragonfish network promotions as found on other Dragonfish sites and the big giveaways such as a special £200k guaranteed game on the last Sunday of the month. 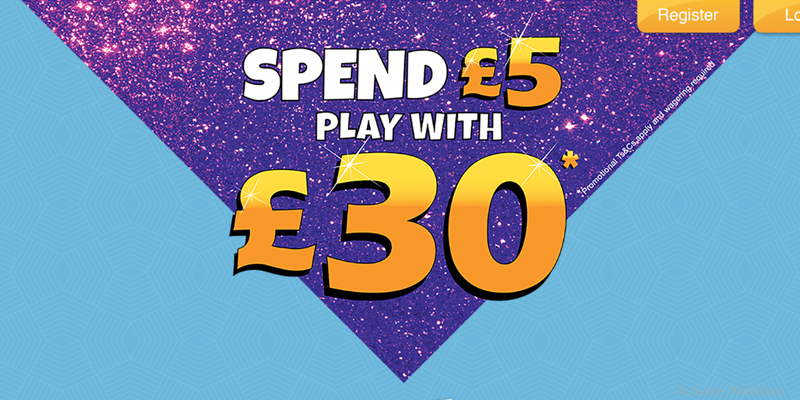 Playing at BingoBonus means automatic membership of the xCite Loyalty scheme. This ensures regular players are rewarded on a daily, weekly and monthly basis to show appreciation. It’s a simple programme – the more you play the more they pay. Bingo Boogie allows you to access the site via a smartphone or tablet device with no downloads required, but when I tried the page wouldn’t load properly and I could only see the write up about the site. Live help: available via the ‘Contact Us’ link at the bottom of the welcome page. Raise a ticket: is an option once you’re logged into your account. Bingo Boat had a makeover in late 2015. The new upgrade puts this online bingo site into the 21st century. The welcome page is a blue ocean of tranquillity and floating on it are small boats with bingo balls in. The welcome offer of £10 bonus with no deposit required is bobbing in the middle of the ocean and below this are quick links to slots, bingo and casino. The remainder of the welcome page is dedicated to showing you that you can also play at Bingo Boat via your mobile device. It’s refreshing to see a bingo welcome page that isn’t bursting with too much information. Join Bingo Boat today and receive £10 freeplay bonus with no deposit required. Processing time: 3 working days. Bingo wagering requirement: 4x the deposit and the bonus. Slots wagering requirement: 10x the deposit and the bonus. Wagering on any no deposit bonus received is 8x on bingo and 20x on slots. Play wherever you like thanks to the mobile version of Bingo Boat. Use your same log in details on your mobile or tablet device and get playing instantly. No downloads required. Bingo Boat mobile version is a scaled down version of the main site, so you won’t find everything is available via your mobile or tablet device. Live help: is available should you need it and it can be found on the welcome page or under the ‘Contact Us’ tab. Tel: Call +44(0)2036 081305 24 hours a day, 7 days a week. Email: there’s an online email form provided if you wish to email support. Raise a ticket is another option to contact support, once you’ve logged in. Bingo Anywhere offers a huge amount of bingo, games and promotions. There’s a bonus for every deposit you make too. Make sure you go to the promotions tab before you deposit, in case you need to pop in a bonus code. The bingo lobby is clearly set out, so you can see what type of game is available, the start time, ticket cost and the players in each room. 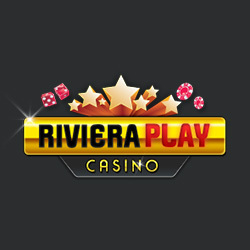 New players are welcomed with a £10 free no deposit required bonus. The bonus will be added to your account when you have added your payment details and verified your email address. No monies will be taken unless you authorize it. First deposits are met with a 500% deposit bonus, so deposit £10 get £50 free. Processing time: 3 working days once the withdrawal request has been processed. One withdrawal every 5 days permitted, maximum £300. Slots Tournament Carnival gives away £750 every week to the top 5 players who wager the most on slot games. Head to the Tournament tab in the main menu to find out about any upcoming promotions that you may want to take part in. Jackpot promotions run every single month at Bingo Anywhere. You could win big daily, weekly and monthly prizes and even win free bingo tickets to the games. Bingo Anywhere is literally available to play anywhere, thanks to its mobile gaming site. No downloading of apps required. You can play a huge selection of online slots, titles include Queen of Legends, Rubies and Sapphires and many more. Email: Via the online form for a response within 1 hour. Biggest Bingo is an online bingo site that utilises the Dragonfish software, so seasoned bingo players will know what to expect with this bingo site. The welcome page is very bright shades of pink and aqua, but has very little information of display. You can get a brief description on how to register in three easy steps, a preview of the games on offer, the welcome bonus and a glimpse at the progressive jackpots via the welcome page. Once you’ve registered you can head straight to the lobby. You can see that a most of the bingo rooms on offer are for funded players only. Pre-buy tickets to the big games and get a good look at the upcoming jackpot games. Biggest Bingo allows you to play a selection of its bingo and games via your smartphone or tablet device. There is no downloading required you just need to head to the site and log in to play. Help Room: can be accessed in the chat room once you’ve logged in. Tel: 0800 901 2510 24 hours a day, 7 days a week from the UK only. Email: Use the online form for a response within 72 hours.